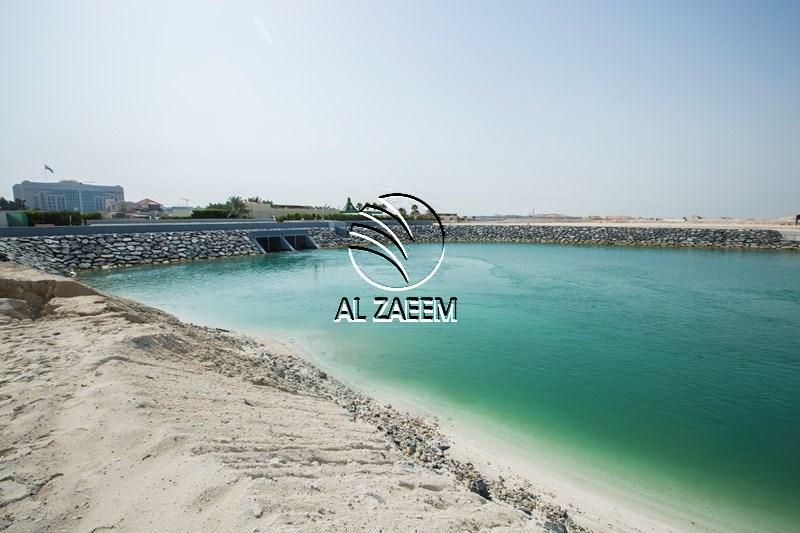 Great Opportunity To Purchase A Land to Build Your Dream Home! 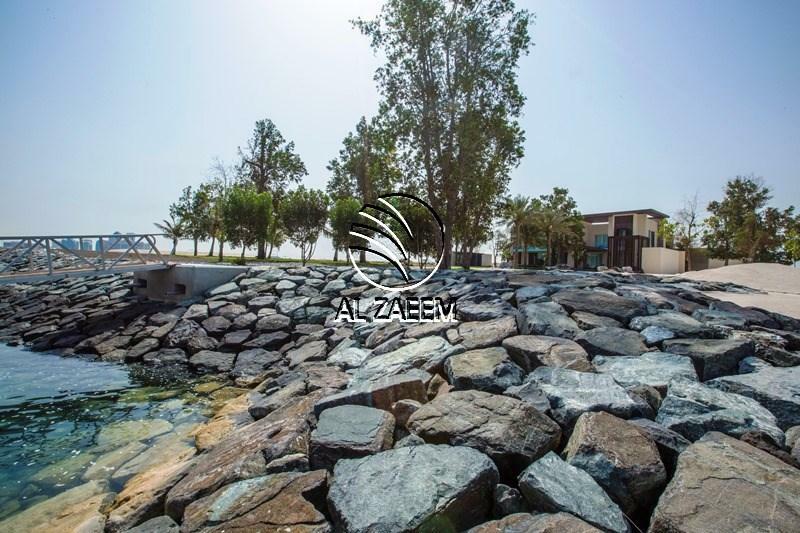 Located within one kilometer from the Presidential Palace, Emirates Palace and sits within the political centre of the UAE Capital and off the Coast of Al Bateen. 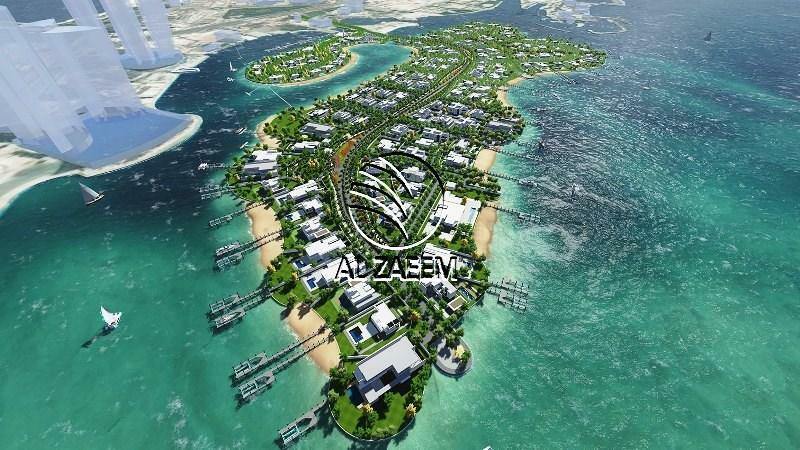 Nareel Island is an exclusive, prime and lavish residential development located in the heart of Abu Dhabi and will be home to a tranquil yet active neighborhood with a swimming lagoon, clubhouse and open parks across the Island. 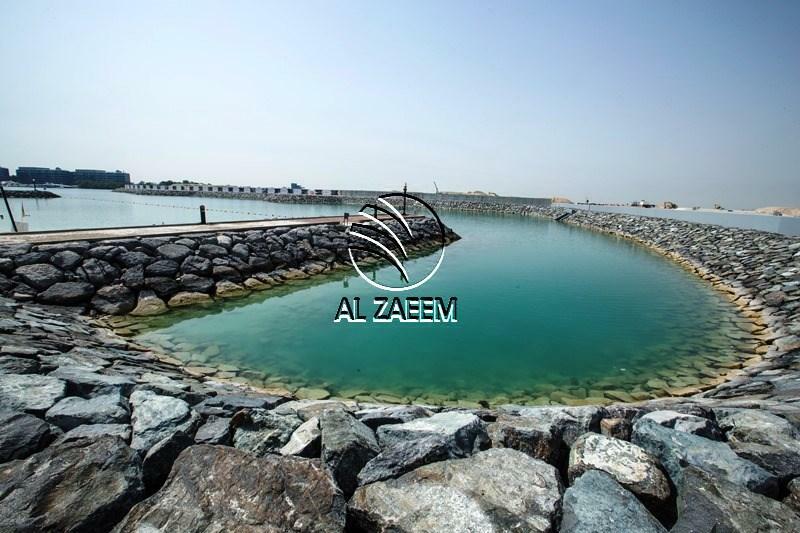 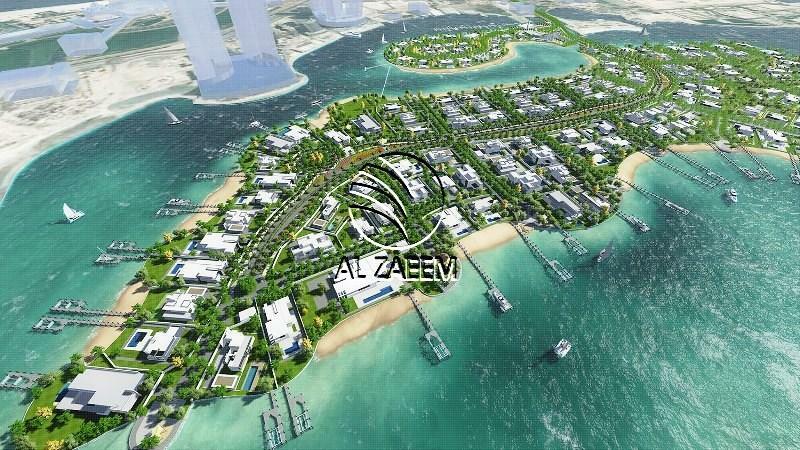 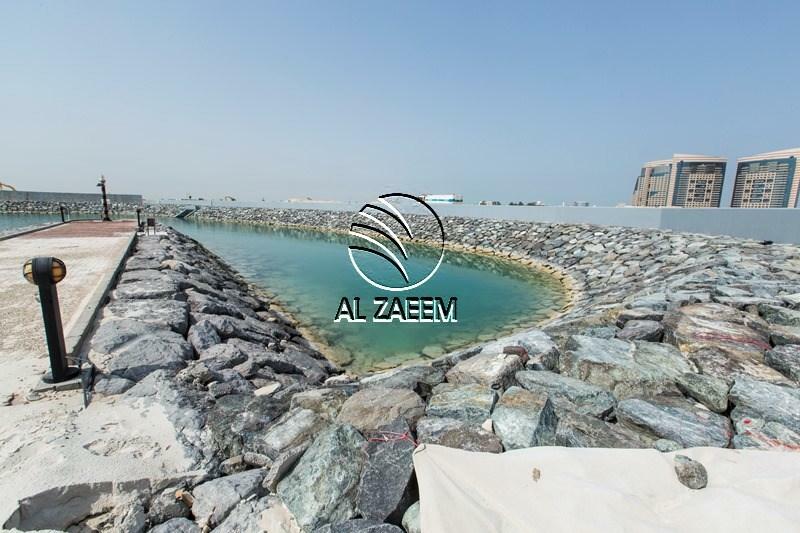 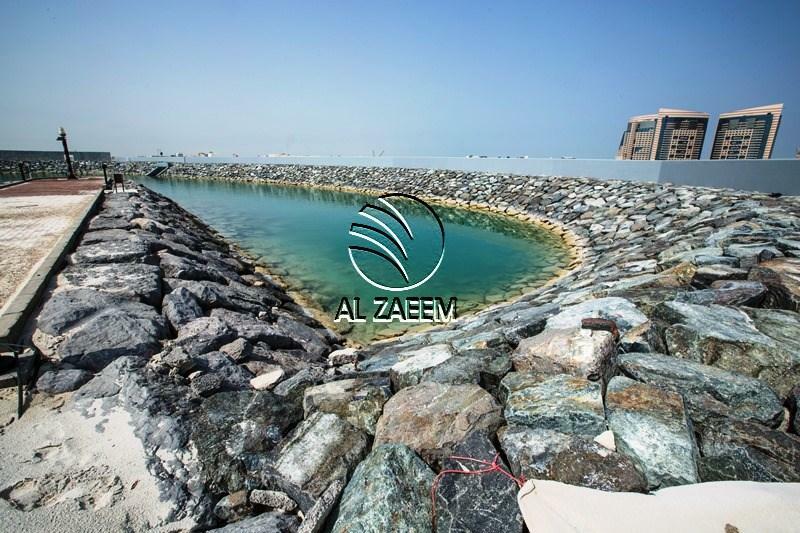 With 148 plots on the island, Nareel will truly be a limited opportunity reserved for a few UAE Nationals.